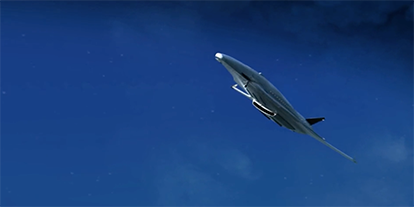 Skies Above Britain is an exciting new five part BBC Two series looking at the unseen side of aviation. With unprecedented access to the world of air traffic control, the series puts the spotlight on the hidden army of controllers whose job it is to keep our skies safe. The skies above Britain are some of the busiest and most complex in the world. Around 6,000 aircraft fly in them every day. 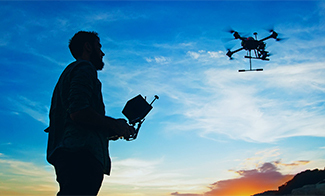 The environment, growth, capacity, drones and emerging technologies all provide challenges and opportunities for the aviation industry. To meet the challenges and opportunities they bring, the skies need to change, and so do we. 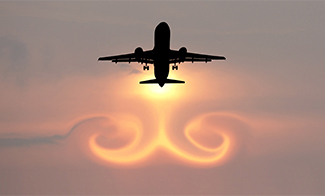 It's time to redesign the skies. 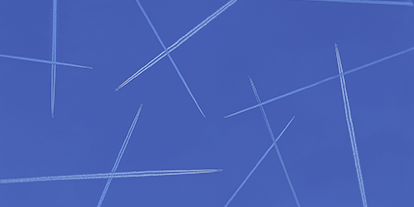 Airspace+ is a system we have to create visualisations of the air traffic in our skies. It can do this for anywhere in the world, and depending on settings, produce videos that update every hour to show the previous 24 hours of air traffic. Airspace+ rapidly crunches thousands of lines of aircraft position data to create the visualisations. This includes Radar and ADS-B provided by FlightAware the global flight data company. Using Airspace+ we've made some visualisations to share here. On the right is the last 24 hours of traffic over the UK, and below are recent two-hourly windows of traffic over London and the South of England. 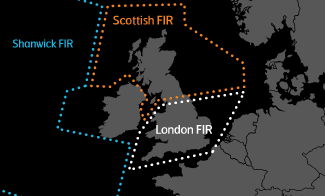 Learn more about the UK's leading provider of Air Navigation Services in this infographic. 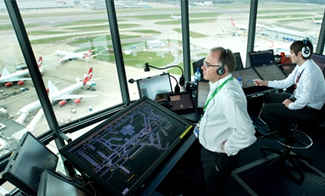 Intelligent Approach to delivering airport resilience. With our 360 degree interactive panoramic. 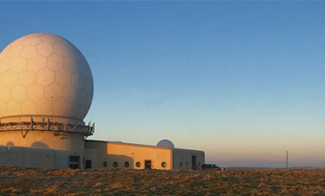 In an extensive programme spanning 10 years, the UK’s 23 main radar stations have been upgraded. The revolution in small unmanned aircraft calls for caution. Journalists and Media professionals interested in finding out more about NATS can contact our Media team for more information.